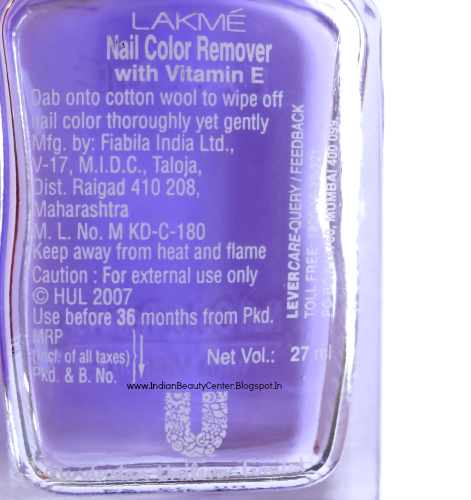 Product Description- Enriched with Vitamins, Lakmé Nail Color Remover prevents excessive dryness around the nails, removes color completely & strengthens the nail. 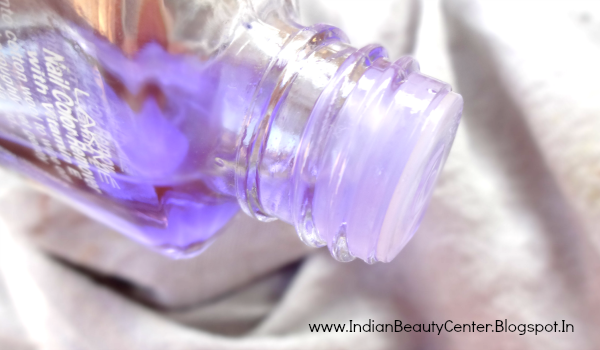 This nail polish remover easily removes even old and difficult nail polishes without leaving your nails dry or dull. Shelf Life- 3 years from Pkd. 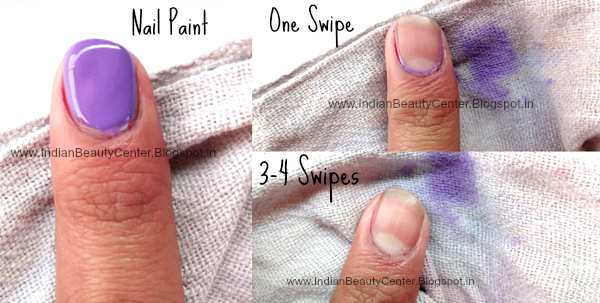 Now, I pour 3 drops of the remover on a dry cloth of dry cotton pad and swipe it on my nails at-least 3-4 times to get my nail polish removed nicely and correctly. 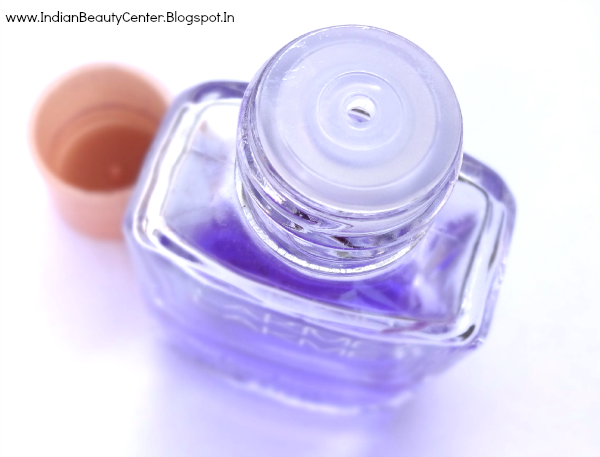 It leaves behind a slight whitish cast on the nails and dries my nails as well as the area around my nails. 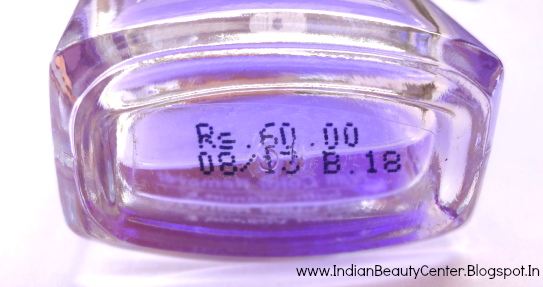 But it does its job of removing the polish nicely and at this price point, I should not be complaining! 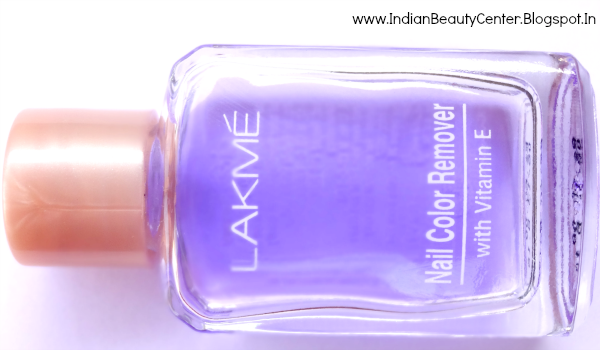 Overall, this nail polish remover from Lakme is one of the most affordable one available in the market today, that does what it is meant to do nicely. I do recommend this to you but if you already have severely dry, peeling nails then skip it because it only increases the dryness. Or, you can use a good hand cream or cuticle cream to combat the dryness. Nicely reviewed my Dear. I am using this one currently. You did justice to the product. I never use it :) Like colour of your nails. Nice blog! Looks like it works great! !